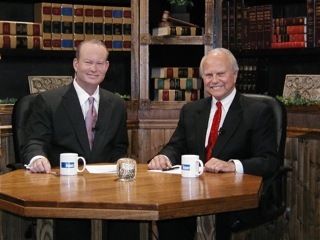 Wes joins The Verdict with hosts Kent Meyers and Mick Cornett beginning Sunday, January 23. Each week, guests discuss legal or social issues of general interest to the viewers. The discussion is always lively and educational.